The Bearded Baker has been supplying wholesale bagels to many of the city’s cafes for a good while now. 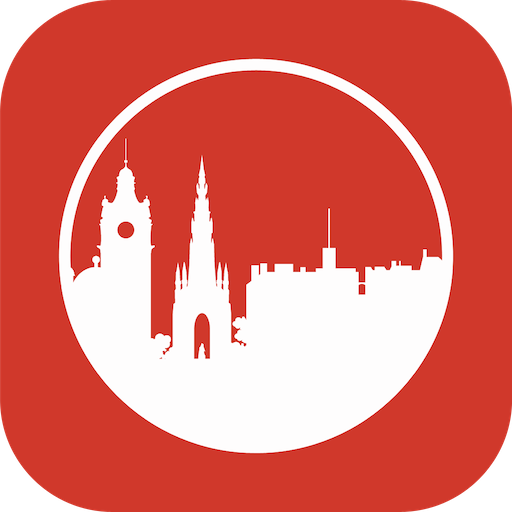 His work also graces the Leith Food Assembly demonstrating a good commitment to localism and right-headed thinking. He has now taken the next step on his culinary adventure by opening a bakery cafe in Canonmills. I popped down for a visit to see what was what. A compact space with quiet and understated stylings, there’s room enough for eight people to sit in although I imagine the balance of their business will be done as takeaway. Their menu is simple and focussed with bagel options that can be augmented with soup of the day. 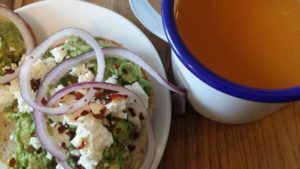 I chose the avocado and feta bagel – on the basis of a recommendation from the Marshmallow Lady – and added a mug of their butternut squash and roasted tomato soup. 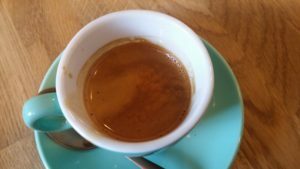 While this was prepared to order I sampled a very good Williams & Johnson espresso. The bagel soon arrived looking quite stylish and was shortly followed by the soup. The avocado was very well seasoned and the accompaniments of feta, red onion and smoked chilli flakes worked very nicely. It was a slightly messy eat but no ties were harmed in the production of this review. The soup was slightly more routine; a good, hearty affair but slightly lacking in convincing punch. So overall, The Bearded Baker’s cafe is starting life from a very pleasing standard. 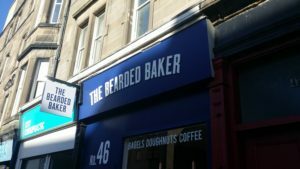 This has historically been a slightly tough location to crack but I’d be optimistic that the bagel appreciating community of Edinburgh can be relied upon to provide an abundant audience for the baker’s wares. I look forward to many future visits.